Saint Francis Healthcare System welcomes new radiation oncologist Sagar C. Patel, MD, as a Saint Francis Medical Partner. He joins fellow radiation oncologist Benjamin D. Goodman, DO at Cape Radiation Oncology. Dr. Patel earned his medical degree (M.D.) at Brown University in Providence, Rhode Island. He completed an Internship in Internal Medicine at the Louisiana State University in Baton Rouge, Louisiana, and Radiation Oncology Residency training at the University of Iowa Hospitals and Clinics in Iowa City, Iowa. Dr. Patel serves as an Adjunct Assistant Professor in Radiation Oncology at the University of Iowa Hospitals and Clinics. He received his clinical board certification from the American Board of Radiology, Radiation Oncology Specialty. He previously practiced at Marshfield Clinic Wisconsin as a radiation oncologist and Class A partner / member treating both adult and pediatric patients as well as being one of two primary physicians through the entire health system completing Gammaknife stereotactic radiosurgery and brachytherapy. 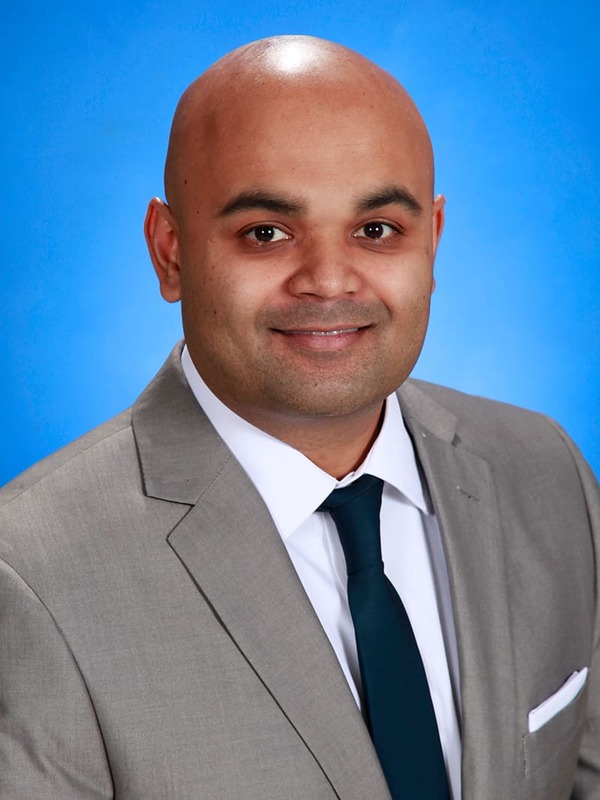 Dr. Patel’s interests, beyond holistic clinical care of his patients, include global health care, policy, and initiatives, community outreach, the Classical languages including Greek and Latin, Eastern philosophy, college football, and playing soccer. Cape Radiation Oncology is located at Saint Francis Medical Center at 211 Saint Francis Drive, Entrance 6, and can be reached at 573-331-3996.